Provisional dates for each of the Inter-Regional Youth Championships have now been released. MTB Cross Country (XC): 25 – 27 August (competition starts 26 August) at Newnham Park, Plymouth, Devon. Road (UK School Games): 30 Aug – 03 September (competition starts 01 September) at Loughborough University, Leicester. BMX: 09 – 10 September at National Cycling Centre, Manchester. 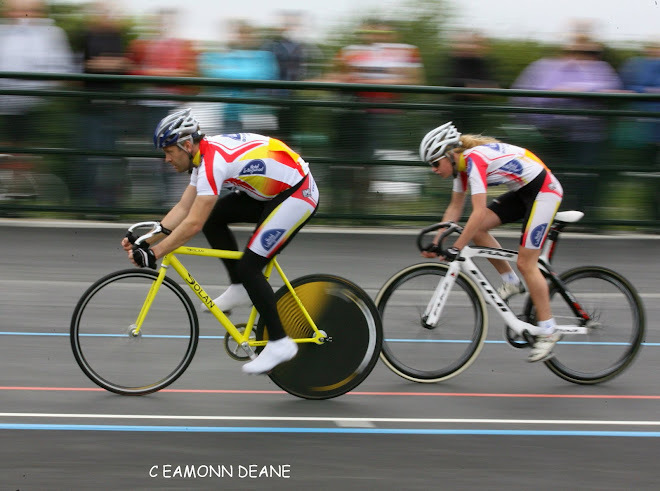 Track: 22 – 24 September (competition starts 23 September) at Newport Velodrome, Wales. 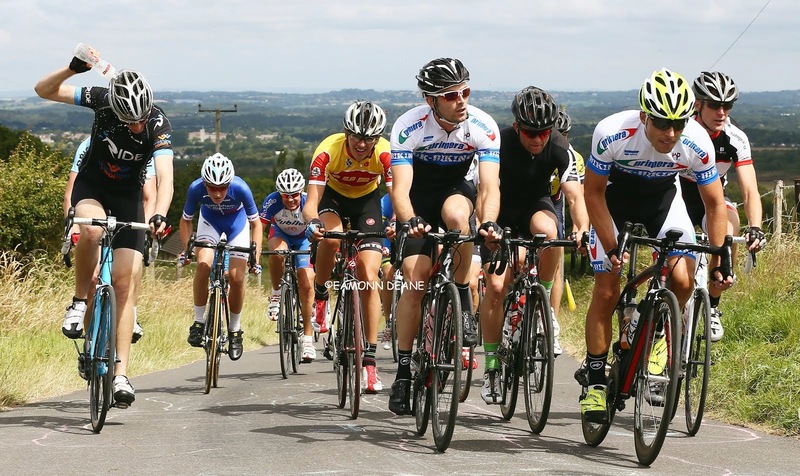 The dates have been selected to give sufficient time to select riders through National & Regional events, along with National Championships, and to de-conflict with GCSEs. The South Youth Work Group will release selection criteria and observed events shortly and for those volunteers wishing to be considered for either Team Manager or Team Coach for a specific discipline, please send your applications to: SouthYouthTeam@outlook.com by Wednesday 01 February 2017. Please Note: when selected, the Road Team Manager for the UK School Games will be required to attend an Orientation Day on 17 July 2017 at Loughborough University. 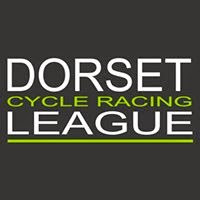 The Inter-Regional Championships are open to all Youth A riders (boys & girls with a birth year 2001 / 2002) and to Youth B riders (boys & girls with a birth year 2003 / 2004) – anyone wishing to be considered for selection should send applications to: SouthYouthTeam@outlook.com All submissions are to include: Current club; Date of Birth and for which discipline(s) (BMX, MTB, Road or Track) you wish to register for selection.